In my blog I routinely put lot of important papers every day. For example please see today's blog. Please view https://strategicstudyindia.blogspot.com/2018/06/stabilizing-sino-indian-security.html . I feel it is a must for China watchers. Similarly https://strategicstudyindia.blogspot.com/2018/06/contextualizing-cyber-operations.html for Cyber watchers. Or https://strategicstudyindia.blogspot.com/2018/06/perspective-on-oil.html for people interested in Energy. However it is the Europeans and the Americans who are reading these. Today's page view by countries is given below. I am seriously wondering why should I continue doing this when nobody is willing to support my effort. It takes huge amount of time, energy and money to keep this blog going. Very soon I will take a call. Kindly don't send me any mail saying : well done, keep it going, great effort etc. I get pissed off. China’s changing political landscape and the recent accession of India to the Shanghai Cooperation Organization (SCO) marks the beginning of a new chapter for one of China’s first self-founded multilateral groupings. First established in June 2001 by China, Kazakhstan, Kyrgyzstan, Russia, Tajikistan, and Uzbekistan, the Shanghai Cooperation Organization’s initial activities were primarily focused on security, namely combatting the “three evils”—terrorism, separatism, and extremism (Shanghai Cooperation Organization, June 15 2001). This year’s leader-level summit marks the first instance in which Indian Prime Minister Modi will join the grouping as a full member, introducing a democratic counterweight into an organization historically dominated by China, and to a lesser degree, Russia. After testing nuclear devices in 1998, Indian and Pakistani leaders genuinely believed—or stated for the record, while suspecting otherwise—that bringing bombs out of the basement would help make the region safer and more stable. They assumed, as did leading strategic analysts in both countries, that nuclear-weapon requirements could remain modest and minimal. Subsequent developments made it is all too clear that, in South Asia, as elsewhere, the overlay of nuclear weapons onto existing grievances does not improve bilateral relations and reinforce conditions of stable deterrence. Pro-bomb constituencies grow stronger once the testing threshold is crossed. Testing nuclear devices opens up a Pandora’s box of requirements that can be relieved only by accepting a modus vivendi with an adversary or by accepting minimal deterrence and dropping out of the competition. The Doklam standoff between Chinese and Indian troops in the summer of 2017 coincided with an ongoing deterioration in bilateral relations and accelerated preexisting security dilemma dynamics. China’s and India’s respective military postures, and the perceptions these developments engender on both sides, indicate a path forward. These nuclear rivals should take steps to stabilize their relationship and reduce the chances of conflict. STEP ASIDE, SHERLOCK. Detectives in China say they can catch criminals using artificial intelligence—and if you don’t believe them, consider the case of the potato thief at the pop concert. Officials in the eastern Chinese city of Jiaxing in May used A.I.-powered facial-recognition technology to nab the alleged tater taker from a crowd of more than 20,000 people attending a performance by Hong Kong crooner Jacky Cheung. Moments after passing through the concert’s security system, the unsuspecting suspect was busted: An algorithm matched his face with an image from a database of “most wanted” mug shots. Authorities seized the man on charges of stealing $17,000 worth of potatoes. On June 7, Afghan president Ashraf Ghani made a powerful concession to the Taliban by offering the group a unilateral ceasefire for the annual Eid celebrations. The offer hung in the air the following day with the Taliban quiet and the Afghan people voicing fears that the offer was a concession of defeat. The public and many politicians were caught off-guard. Analysts and former government officials called it “a futile exercise.” Despite fear and confusion, the deafening silence from the Taliban could only mean they were seriously considering a ceasefire—an unprecedented operational pause after nearly two decades of bloodshed. Then, as President Ghani was traveling to China to attend the Shanghai Cooperation Organization Summit in Qingdao on the morning of June 9, an aide came with unexpected news. “Mr. President, ” he said, “Taliban reciprocated!” Ghani’s gamble paid off. As the bilateral relationship with India warms up, Nepal’s Prime Minister K.P. Sharma Oli has slowed down the implementation of some key agreements reached with China during his previous visit as a prime minister in 2016. These agreements, which were termed as “historic” and” game-changing” two years ago, failed to make any headway during Oli’s second visit to China as prime minister this week. Some new agreements have been signed, with a particular focus on boosting Chinese investment in Nepal, but very little progress has been made to implement past deals. 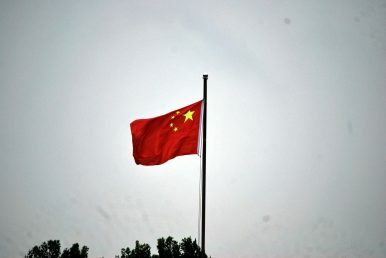 On June 22 and 23, the Chinese Communist Party (CCP) leadership held an extremely high level meeting on China’s foreign policy — the Central Conference on Work Relating to Foreign Affairs — in Beijing. According to China’s state news agency, Xinhua, Xi Jinping presided over the meeting in the name of his three top posts: general secretary of the CCP, chairman of the Central Military Commission, and president of the nation. Accordingly, the attendees at this meeting included all the top leaders in the Party, the military, and the state, including the entire Politburo Standing Committee of the CCP, the top officials of all state departments, military high officials, and nearly all Chinese ambassadors. 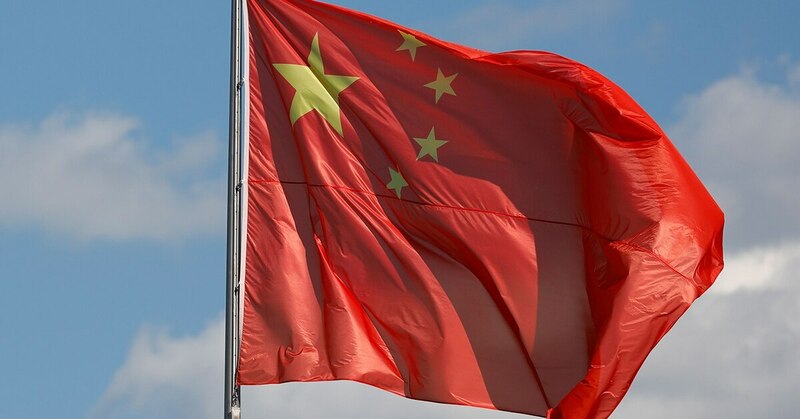 A Chinese group has launched a wave of cyberattacks in the last 18 months and has specifically targeted a satellite operator, a telecommunication company, a geospatial imaging company and a defense contractor, the security company Symantec announced June 19. A Chinese group called Thrip has launched a wave of cyberattacks in the last 18 months and has specifically targeted a satellite operator, a telecommunication company, a geospatial imaging company and a defense contractor, the security company Symantec announced June 19. The news marks yet another allegation of digital espionage from the Asian giant. 2018 will be a symbolic year for Dongbei, the collective name given to China’s struggling Northeastern provinces of Jilin, Liaoning, and Heilongjiang, which are home to over 100 million people. After battling through funding constraints, coordination problems, and temperature of -40 degrees Celsius, workers will finally complete the flagship Amur Bridge project that connects China with Russia. 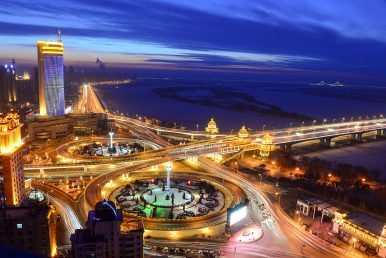 Labelled as part of the Belt and Road Initiative (BRI), the bridge is one of several projects seeking to revitalize Dongbei through improved connectivity and trade with Russia’s Far East (RFE) and Northeast Asia more broadly. The Belt and Road Initiative (BRI), unveiled by Chinese President Xi Jinping in September 2013 to reawaken and extend the old Silk Road for enhanced international trade, development and cooperation, will account for 30 percent of global gross domestic product. But the BRI will require up to US$6 trillion of investment by 2030. Funds are being strategically invested in transport, energy and infrastructure projects along several economic corridors, from China into Central Asia, the Middle East, Europe, Southeast Asia and Africa. While Chinese public capital is being used as an initial stimulus, investment on this scale cannot be driven by this source alone, private capital is needed to fund BRI projects as well. President Recep Tayyip Erdogan and his Justice and Development Party (AKP) will use a clear popular mandate and constitutional amendments that expand presidential power to broaden Turkey's regional and global reach. Abroad, the AKP will pursue a security-focused agenda buoyed by the electoral victories of hyper-nationalists. The party will maintain its hard-line Kurdish policy, undermine its rivals in the Gulen movement and assert Turkey's influence throughout the Middle East. Just as the AKP-led government has struggled to stabilize the country's currency and invite sustainable foreign investment in the past, external factors will continue to stymie the government's ability to manage the economy. Want smart analysis of the most important news in your inbox every weekday along with other global reads, interesting ideas and opinions to know? Sign up for the Today's WorldView newsletter. Turkish President Recep Tayyip Erdogan secured yet another decisive mandate Sunday, winning both a new term as president and seeing an alliance led by his ruling Justice and Development Party, or AKP, maintain a majority in parliament. Erdogan triumphed on a playing field that was far from level. He and his allies dominated a pliant Turkish media, while a state of emergency enabled the suppression of opposition forces, with some politicians campaigning from behind bars. Rights groups warned of voters cowed by a "climate of fear." Now, Erdogan Faces Turkey’s Troubled Economy. And He’s Part of the Trouble. With his victory in Sunday’s elections, President Recep Tayyip Erdogan has taken his place among the world’s emerging class of strongman rulers, nailing down the sweeping powers he has insisted he needs to address Turkey’s numerous challenges, at home and abroad. Now, all he needs to do is deliver. “He won on a knife-edge,” said Ugur Gurses, a former banker who writes for the daily newspaper Hurriyet. “But now he has in his lap all the problems.” Mr. Erdogan is contending with an array of economic troubles, an increasingly disgruntled populace and deteriorating relations with Turkey’s Western allies. Among the many problems Mr. Erdogan faces is one fundamental roadblock: His foreign policy is fighting with his economic needs. Moscow suffered a major military-diplomatic defeat recently in Kyzyl, the capital of the Siberian Russian Republic of Tuva. During the opening session of the Commonwealth of Independent States’ (CIS) Defense Ministers Council, the chief of the Russian Ministry of Defense, Sergei Shoigu, urged the CIS countries to participate in “the restoration of peaceful life” in Syria: “Today, it is possible to provide assistance in many spheres in Syria. There is mine clearance of the territory, joint patrolling of de-escalation zones, humanitarian assistance, restoration of infrastructure. We count on your support, which would demonstrate our unity in the fight against international terrorism and ensuring common security” (RIA Novosti, June 6). 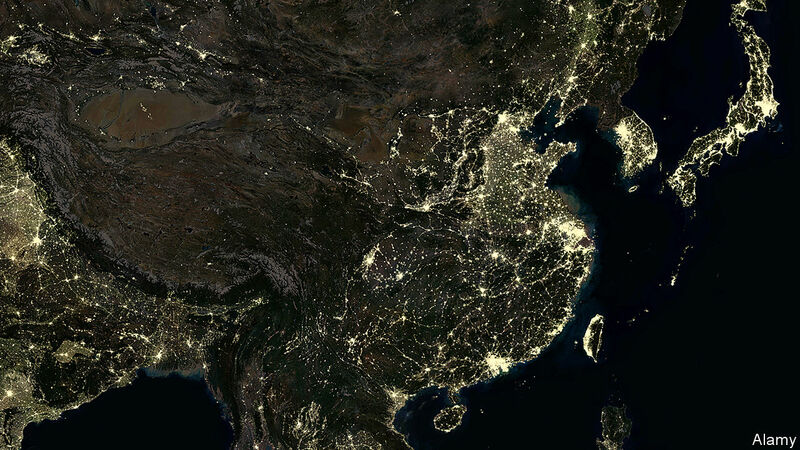 About a billion people have no access to electricity. 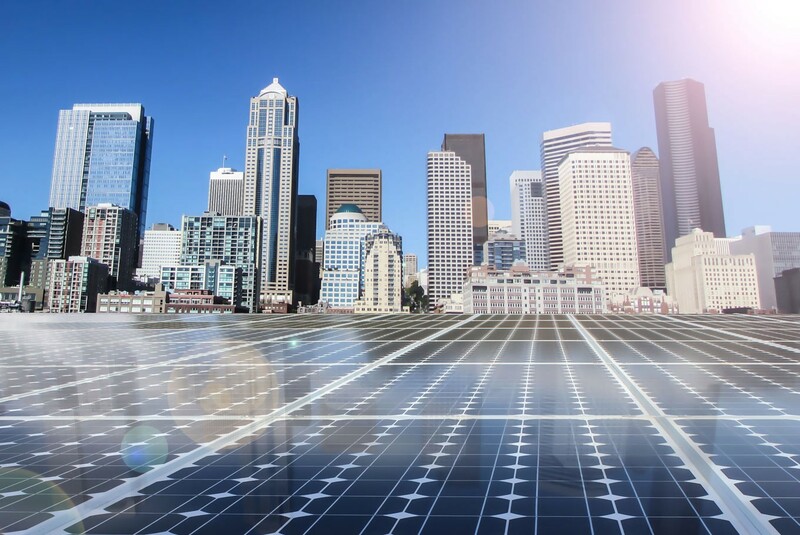 While progress in lessening that figure has been steady, it is still likely to be at least 870 million in 2020.1Expanding the grid is part of the answer to the question of how to bring power to these people, but it is not the only one. Many countries in sub-Saharan Africa and South Asia,2which make up 90 percent of the world’s unelectrified population, are also exploring off-grid solutions, including solar home systems (SHSs). So are countries in the Caribbean and Southeast Asia, which account for most of the remaining unelectrified population. The global market for SHSs has grown 23 percent a year since 2012,3representing more than four million units installed. Rosneft and Gazprom function primarily as arms of the Russian state (Jamestown.org, March 8). Although they are in business to make money for themselves, these state-owned firms are also expected to serve the Russian government and Vladimir Putin’s interest, as well as that of all the executives whose corrupt earnings depend on continuing access to the energy pump (see EDM, March 6, 2017). Over the past year or so, through a series of strategic business deals, Rosneft, in particular, has become an aggressive exponent of Russian state interests. The oil giant’s prominent position has been marked by large-scale investments in key foreign policy arenas for Russia, including the Arctic, China, Vietnam, Venezuela, Africa and the Middle East. 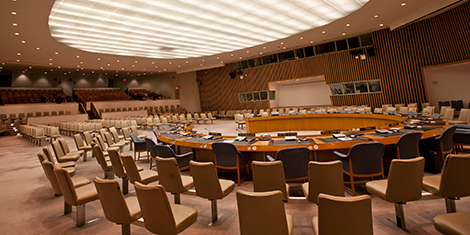 The UN Security Council (UNSC) is at a precipice. The Trump administration’s recent announcement that the US would no longer abide by the Joint Comprehensive Plan of Action (JCPOA) – the multilateral agreement to restrict Iran’s ability to acquire and develop nuclear weapons – breaks both a UNSC agreement and UNSC procedure. Breaking the JCPOA has the potential to undermine the UNSC’s legitimacy and the important functions it serves; the value the permanent five members of the UNSC (P5) place on the UNSC as a deliberative, policy-producing body in international politics is unlikely to persist amidst repeated, major violations of UNSC agreements and procedures by the P5, with downstream consequences for a broad swathe of international peace and security outcomes. United States President Trump's withdrawal from the Joint Comprehensive Plan of Action (JCPOA) re-opens America's gun ports for an economic broadside to punish Iran's continued destabilizing activities throughout the region. However, without a unified effort with the European Union and America's regional allies, there is the danger that Russia stands to gain from the geopolitical melee. The JCPOA’s primary flaw is it failed to rein in Iran’s destabilization of the region vis-à-vis its proxies, its ballistic missile program, and its cyber operations—all while rewarding such behavior through increased foreign direct investment. This guaranteed financial support prevented the United States from imposing economic consequences against the Islamic Republic and allowed the Ayatollah’s Revolutionary Guards Corps to operate across the region and the globe with impunity. WASHINGTON — President Trump’s call on Monday for the Defense Department to establish a sixth branch of the military, this one focusing on space, has not exactly engendered a groundswell of support at the Pentagon. “We got it,” Gen. Joseph F. Dunford Jr., the chairman of the Joint Chiefs of Staff, replied when Mr. Trump put him on the spot during a speech and directed him to “begin the process necessary” to create a space force. “Working with Congress, this will be a deliberate process with a great deal of input from multiple stakeholders,” the Pentagon press secretary, Dana W. White, said a few hours later in an email to reporters. Autonomous and electric cars, connectivity, and ridesharing are changing the way auto industry players think about value chains, data analytics, and manufacturing. Behind all the talk of robo-cars, electric vehicles, and increased car connectivity is a focus by major car companies on serving customers’ more intricate technological needs. In this episode of the McKinsey Podcast, senior partners Asutosh Padhi and Andreas Tschiesner speak with McKinsey’s Simon London about how four trends—autonomous driving, connectivity, electrification, and ridesharing—are paving the way for entirely new forms of mobility. "These are all malicious activities, they're all attacks," Westpac's chief information security officer Richard Johnson said. While most of us are sleeping at night, a sinister cyber war is raging in the country's big cities. Westpac has revealed it can often come under cyber attack as many as three times in a 24-hour period. The war room To combat the hidden enemy, the ABC has learned banks are now fitted with bunkers and war rooms, while tech staff are engaged in daily cyber war games. Mr Johnson happens to be a former military man — a lieutenant in the Army Reserve. So he is right at home in this environment. He is in command of the Coordination Centre. The centre is fitted out like NASA's mission control. For Robert Dewar, there is something missing from many recent political and academic analyses of cyber operations. Such studies may address the ‘who’, ‘what’ and ‘how’ of cyber operations. 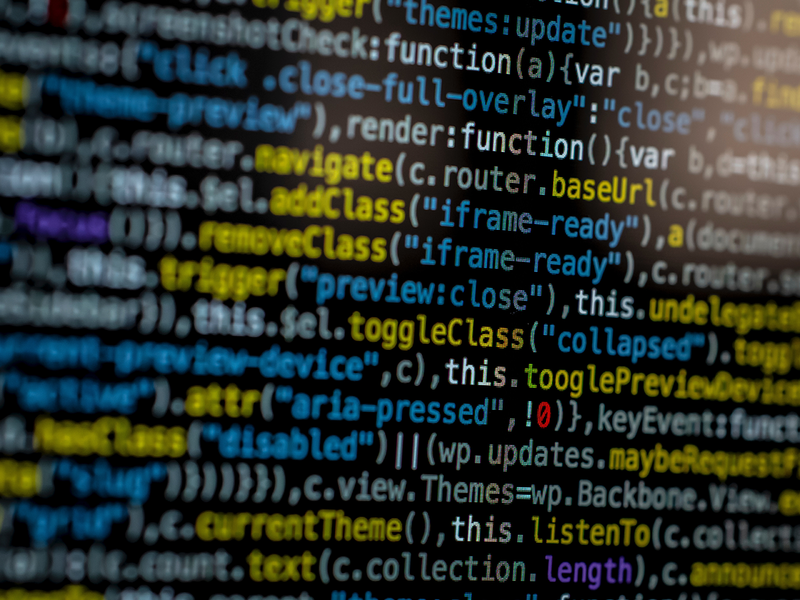 However, they pay much less attention to the ‘when’ question, referring to the context of the incidents in which cyber operations are deployed. In response, Dewar here reviews a series of high-profile cyber incidents to help answer this overlooked question. In doing so, he also identifies five distinct socio-political and geopolitical contexts in which cyber operations regularly occur. MILITARY EXPENDITURE PER CAPITA: WHICH COUNTRIES SPEND THE MOST ON DEFENSE PER PERSON? The U.S. famously spends far more money on its military than any other country, splurging a whopping $610 billion every year. This number dwarfs other countries’ military spending—to get some context, you should know that the combined spend of the next seven highest countries is less than that. Nevertheless, the amount the U.S. spends on defense has fallen from its height in 2010 when it reached $768 billion. In 2017, the world as a whole spent $1.74 trillion on its military, up 1.1 percent. But budget alone doesn’t tell the whole story. The U.S. can afford to spend so much thanks to several factors, including its large population, GDP and per-capita income. Some smaller, less wealthy countries are actually pouring a larger percentage of their income into the military than the U.S.
Major disasters can degrade or destroy critical communications infrastructure, making it all the more difficult for first responders to carry out their life-saving missions. We saw it in Hurricane Katrina, for instance, where “first responders were unable to coordinate search and rescue operations efficiently and effectively without communications to guide them … [and] assistance from other states could not be delivered in a timely manner due to lack of communications,” according to a U.S. Army War College analysis. 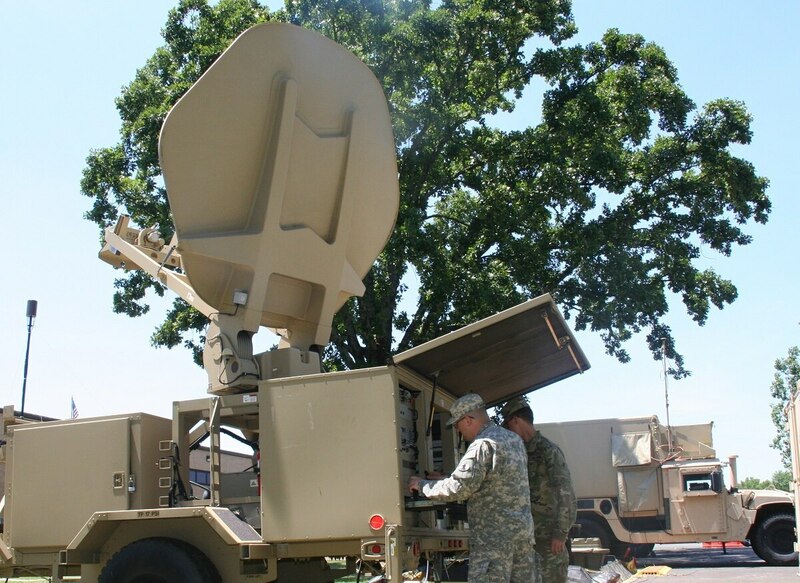 Now the Army National Guard says it is meeting with success in a pilot effort to leverage military communications capabilities to support domestic emergency disaster response. Recent trends in the use of weapons by terrorist, extremist or violent attackers points to a dynamic field of options, representing a spectrum from the highly complex to the simple weaponization of common everyday items. Rather than a linear progression from the simple to the complex, or devolution from the complex to the simple, there is an elastic set of polar options, that attackers range between. Examining this phenomenon in terms of tactics, techniques and procedures (TTPs) analysis reviews the notion of a weapon; its use; and what constitutes one. It can dramatically shift for a variety of reasons and circumstances, even the beliefs, and behaviours among various attackers can affect the decision to use one weapon, over another, or to weaponize (Flaherty, 2012). The choice of attack can oscillate between using simple or complex weapons, or the weaponization of something. The dynamic field of weapons options creates asymmetric possibilities for an attacker that need to be factored into counter-measures.